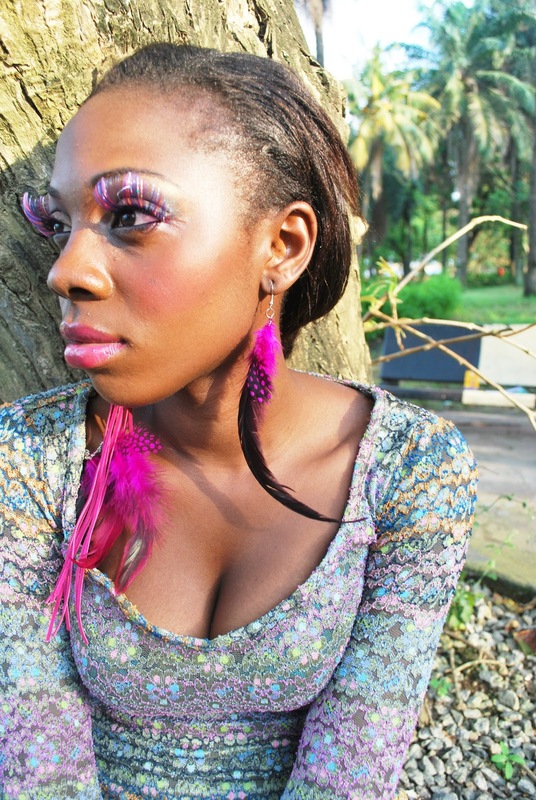 I have many talented friends and Derin Sokoya is one of them. 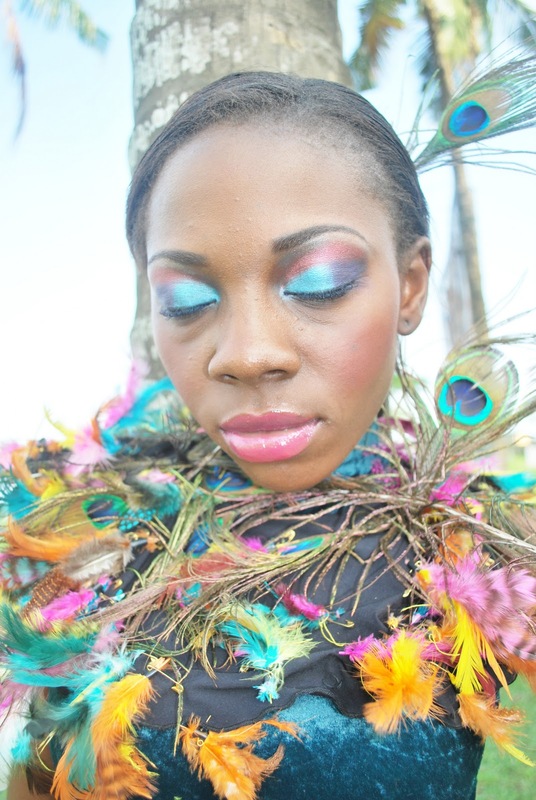 She is a make up artist and her outfit is called "Color me Gorgeous". 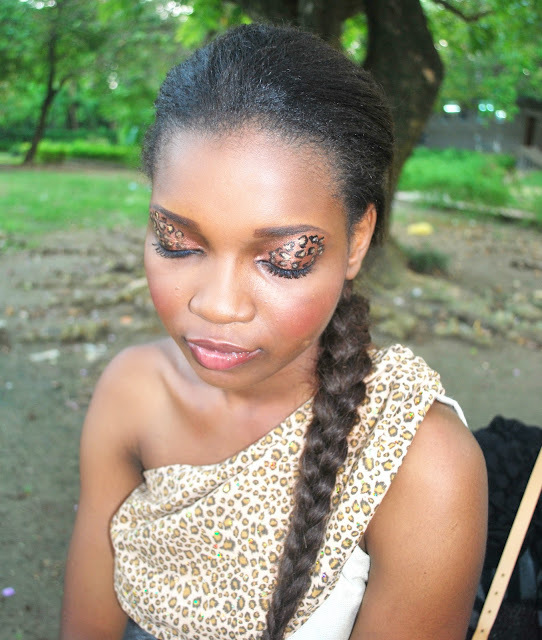 Im not a make up person really, black eyeliner and red lipstick are my tools but then when you see art you have to appreciate it and my friend here takes make up artistry to another level. 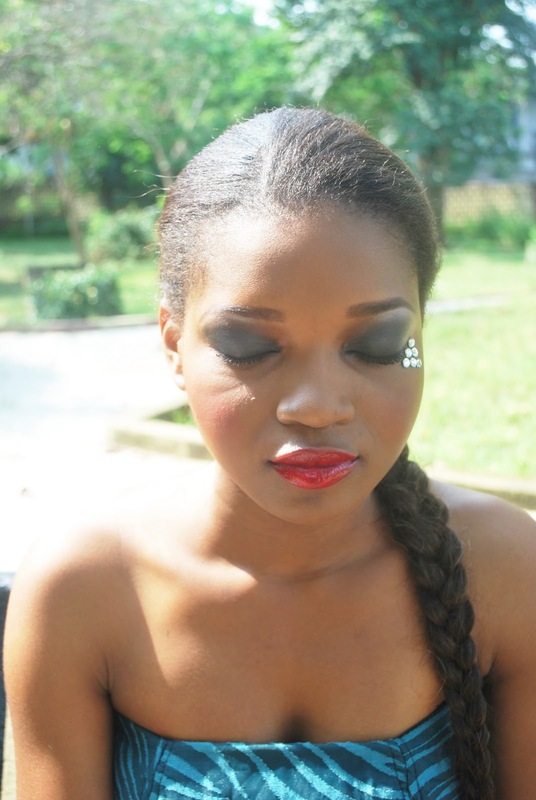 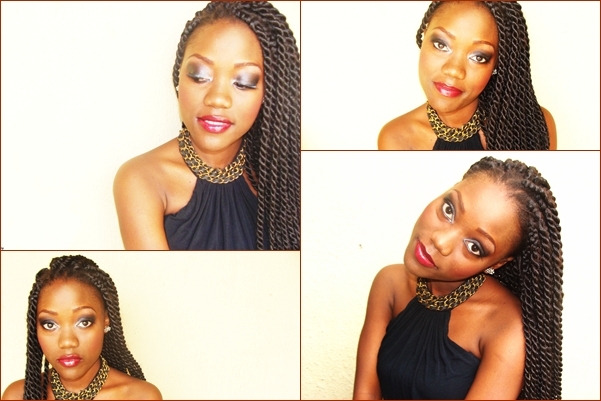 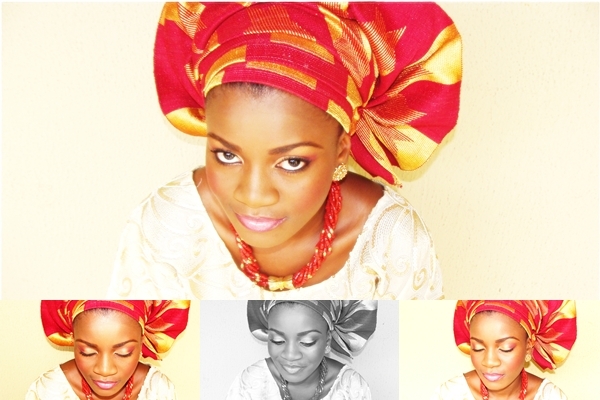 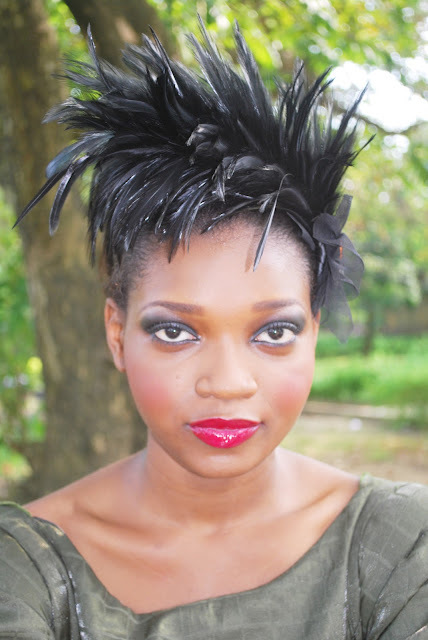 She does all sorts of make up; Bridal, Glamour, Fashion and all that. some pictures above are of her doing makeup for some models at Panache recently and she also did make up for the Phebe lookbook. 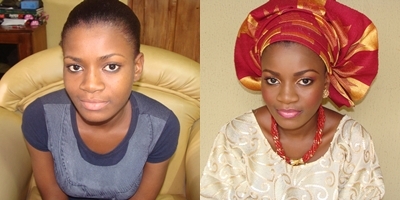 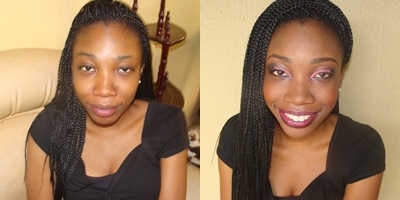 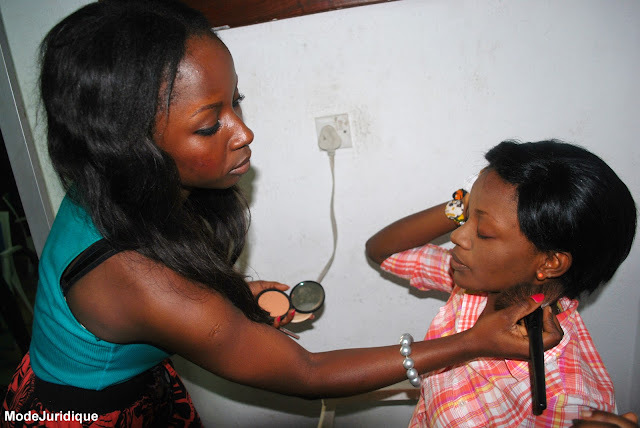 She has also done countless bridal makeup and she is definately a pro.